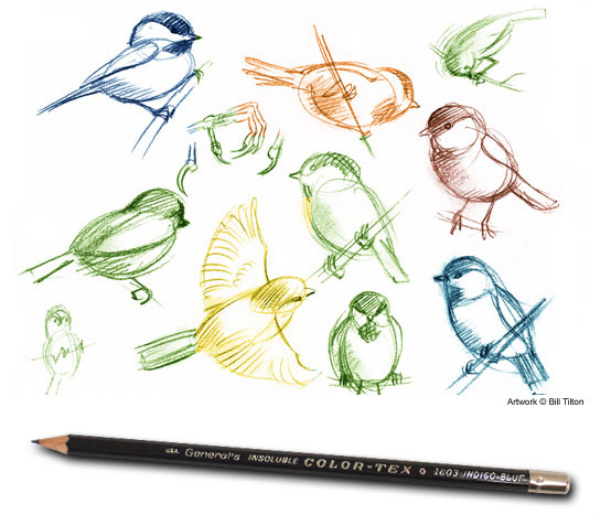 Color-Tex® Colored Pencils - General Pencil Co., Inc.
General's® Color-Tex® colored pencils are thin core, hex shaped, colored pencil. Made with genuine Incense Cedar wood. Available in sets of 12 and 24 assorted colors and by the dozen in 26 colors.